It began in Paris, where most great ideas begin. It was started by one man, as a way to reconnect with lost friends, and has since spread to thousands of people all over the world. 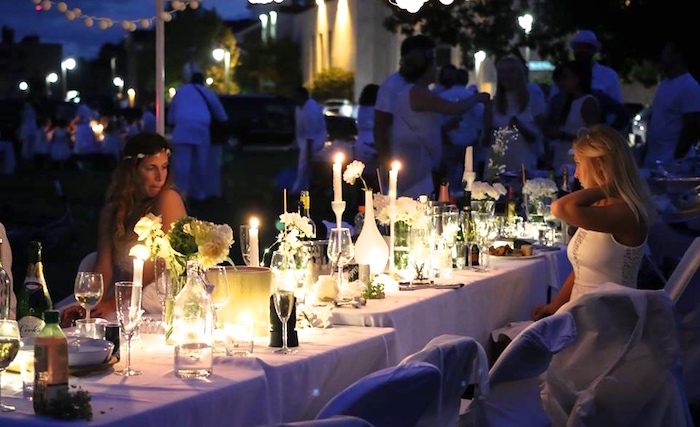 This past Sunday, Dîner en Blanc - the secret, flash mob style dinner party - descended on Detroit for it’s sixth consecutive year. The evening is all about community, al fresco dining, and of course, a little bit of secrecy. 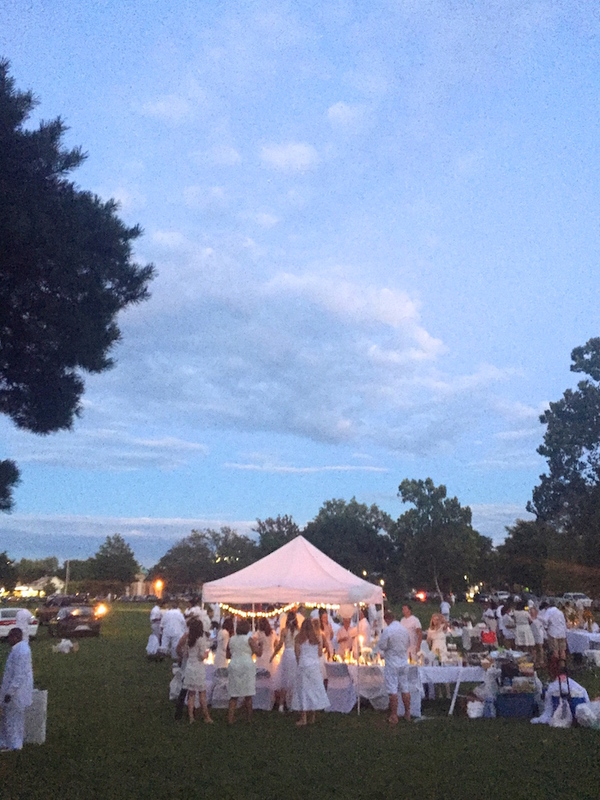 Dressed in white formal attire, hundreds of guests met up in the revealed location of Palmer Park, bringing with them tables, chairs, linens, centerpieces (everything from small candles to elaborate 3 feet floral arrangements), and of course all the food and libations to consume throughout the night. It's a lot of work (carrying all those tables and chairs isn't easy), but definitely worth the effort. And as in years past, it was a whimsical evening full of laughter and good company. 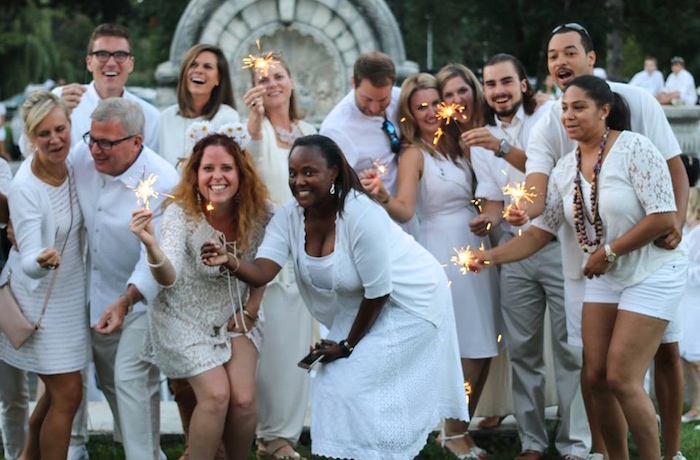 A special thank you to Andy Didorosi for snapping photos all night and I hope to see you all at next year's Dîner en Blanc! As we (too) quickly approach fall, I have been daydreaming about weekend trips up north. Daytime hikes near the lake, nighttime sing-a-longs around the campfire - the smell of burning logs lingering in the crisp air. It’s my ideal all-American getaway. 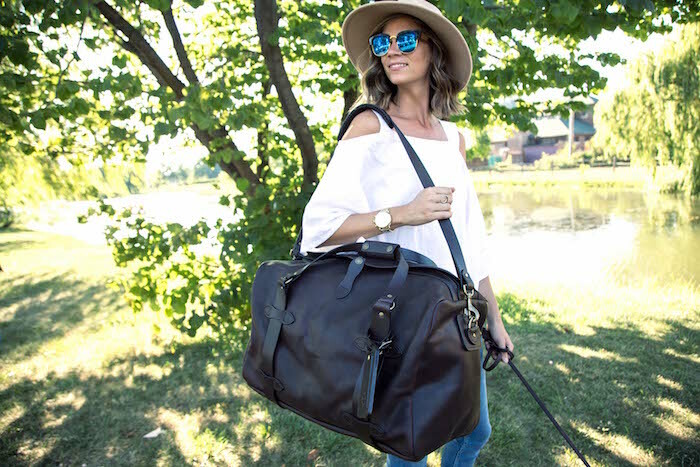 And because there’s nothing better than a weekend vacation, I teamed up with the American made company, Filson to show you guys some of my essentials I pack when I head out of town, starting with this incredible leather weekender bag from their new Weatherproof Collection. I’m a huge fan of Filson and the products they create. They are made in the USA and they believe so much in the quality of their craftsmanship, that they offer a lifetime guarantee. So while the price point can be a little steep, you are investing in a product for life. And as you all know, I’m a huge believer in quality over quantity. 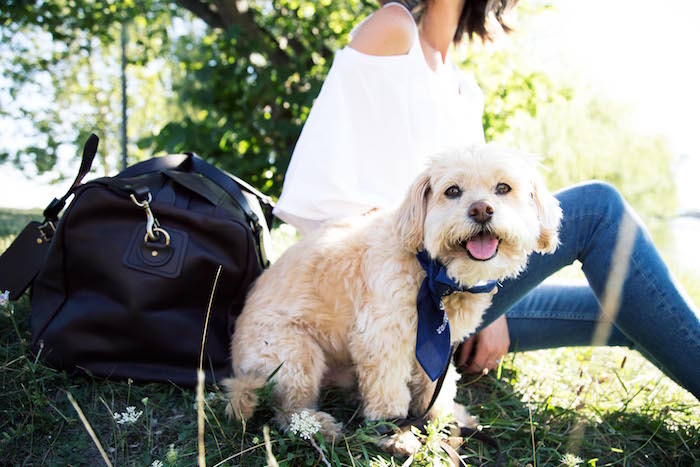 For the Weatherproof Collection (that also includes a backpack, briefcase, and rolling carry-on bag), Filson worked with a century-old tannery in Pennsylvania to develop a new vegetable-tanned proprietary leather that's both highly durable and lightweight. The leather is made for boots so it can repel rain, snow, and saltwater, meaning it’s built to last even in the worst conditions. 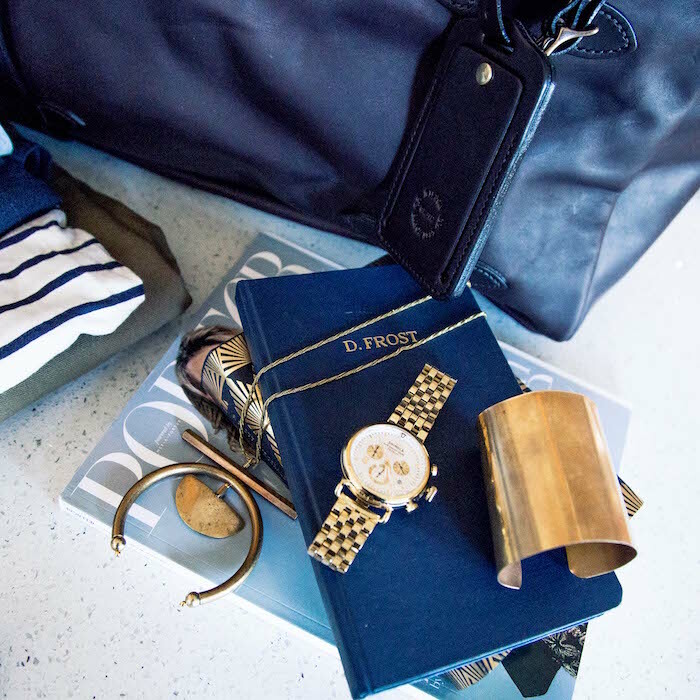 In addition to a great weekender bag, I have a couple key pieces that always come with me, regardless of where I am going. These include reading materials (typically whatever book I’m reading plus a stack of magazines), a notebook (I’m loving my monogrammed Shinola version), a striped long sleeve tee, some beat up jeans, and a couple pieces of jewelry to dress up my look (right now I’ve been living in a statement necklace, large gold cuff, and a menswear-inspired watch). Lastly I throw in a hat to both protect me from the sun and cover up untamed hair. If you guys are in Detroit, check out the new Filson store that opened this summer (rumor has it, the women’s line is coming this fall), otherwise you can order from their collection online. 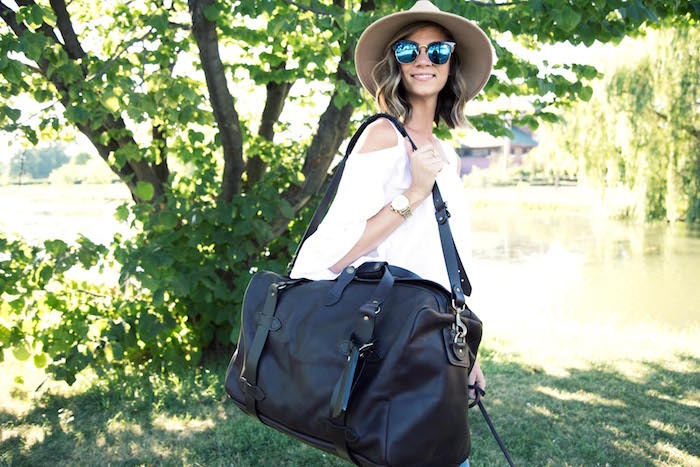 And I’d love to hear from you - what are the qualities you look for in a weekender bag? 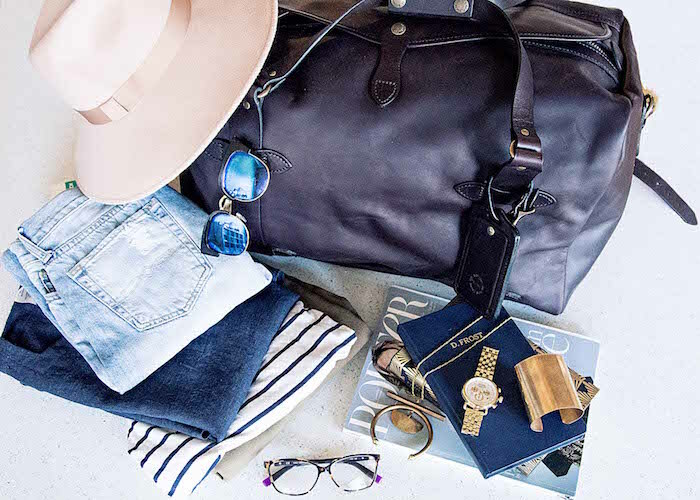 And what are some of your packing essentials? And thanks again to Filson for allowing me to test out the new leather collection! 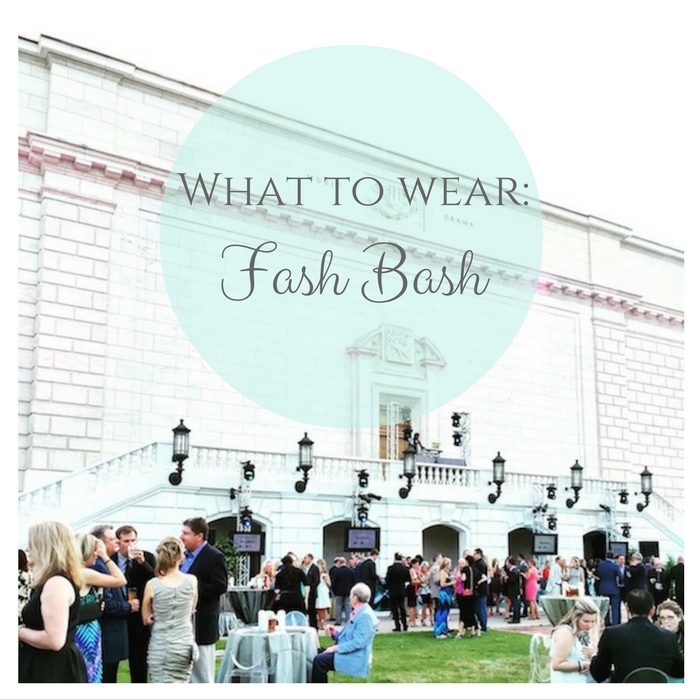 Last week was one of the best fashion events of the year - Fash Bash at the Detroit Institute of Arts. 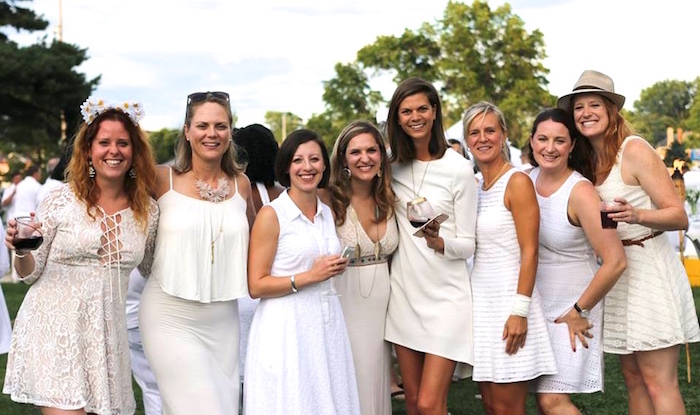 The annual fundraiser, hosted by the DIA’s FJC (Founders Junior Council) in partnership with Neiman Marcus, raises money for the museum’s endowment campaign and merges a love of fashion, art, and philanthropy. This year, because of the high temps, high humidity, and high chance of storms, the party was moved from the steps of the DIA to inside the museum. Which was lucky for me because I wore this amazing dress from Rent the Runway - and even though the dress looked hot, it also felt hot. Hot and heavy dress and hot and heavy temps don’t really mesh. 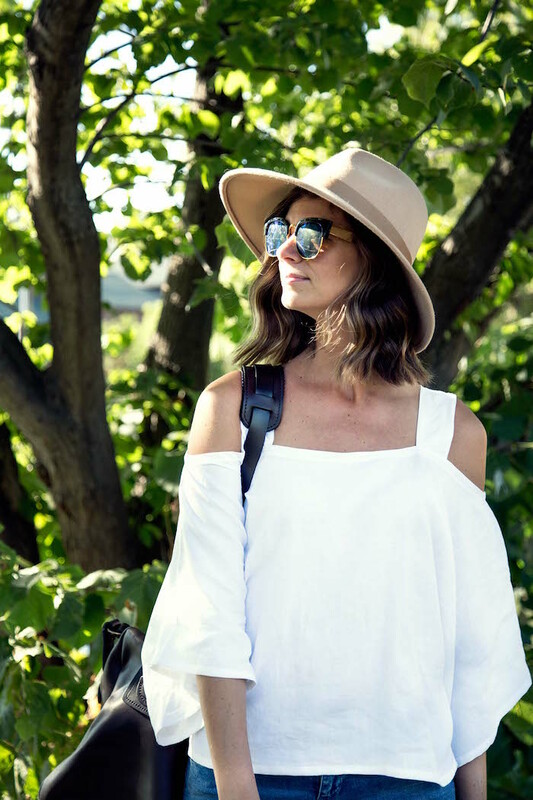 And even though the weather still screamed summer, the fashion show had us all wishing for cooler months. Showcasing the best of fall fashion, the runway show featured lots of layering and texture - or so I was told. This year I skipped the fashion show and celebrated a friend’s birthday with an intimate dinner party instead. We sipped our cocktails, ate fancy tacos, and showed up fashionably late - just in time for the after party to be in full swing. Like past years, this year's event did not disappoint. It was filled with amazing food, drinks, and music. This year, I made sure to wear my dancing shoes, leaving my heels behind in favor of a less expected shoe choice, which both added an element of surprise and also kept me comfortable for a long evening on my feet. 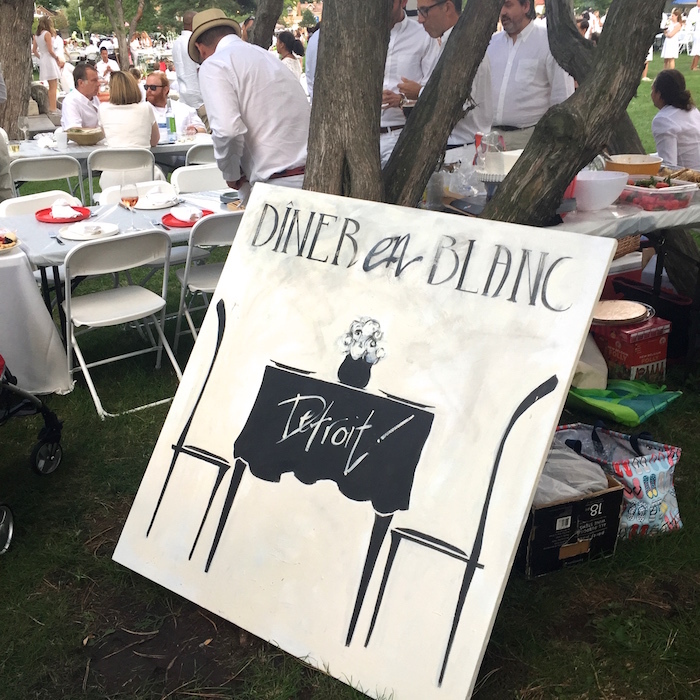 Thanks to the DIA for putting on another spectacular event - I can't wait until next year! (Side note, if you guys are interested in these amazing gladiator sandals - or any other m. gemi shoes, I've teamed up with the company to give you all free overnight shipping and $40 off your first pair of shoes! Go here to get the deal!). 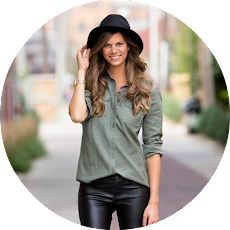 I know I just wrote a What to Wear post, but not only is there another amazing event coming up, but it supports an incredible cause that is near to my heart. 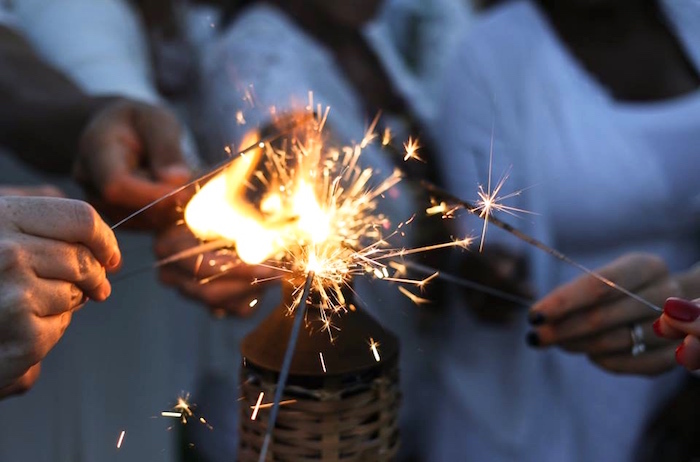 On September 9th, Camp Casey, a nonprofit horseback riding program for children with cancer and rare blood disorders, will be throwing a fundraiser gala at the Roostertail in Detroit. All proceeds from ticket sales, and the activities at the event, will go directly to the 2017 programming season. That programming includes Horsey house Calls, their signature program that takes a horse to a child’s home and surprises them for the day. As a woman who was diagnosed with cancer at 28, I can attest how difficult that journey can be. I can’t imagine how much worse that is for a child, as well as his or her parents and loved ones. What Camp Casey does is bring a little (or a lot of) joy to a kid and their family during a physically and emotionally tough time. This is definitely a cause worth supporting. The gale is black tie optional and everyone is encouraged to wear gold in support of Childhood Cancer Awareness month. 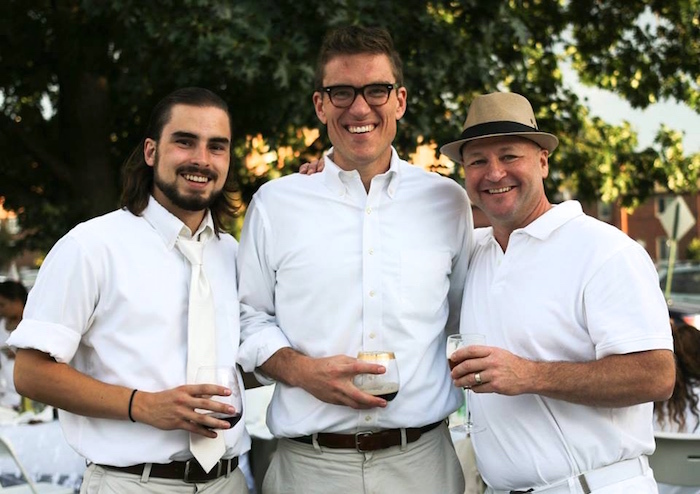 There will be dancing, live music, a silent auction, dessert auction and more. Time to break out your best fancy attire and support a great organization. 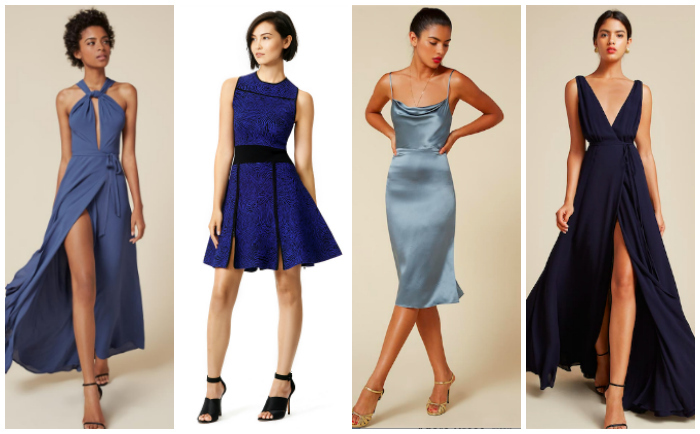 If you need help with options on what to wear, I’ve picked several of my favorite dresses from Rent the Runway that will have you feeling glamorous all night long. To learn more about Camp Casey and read about all their different programs, check out their website. 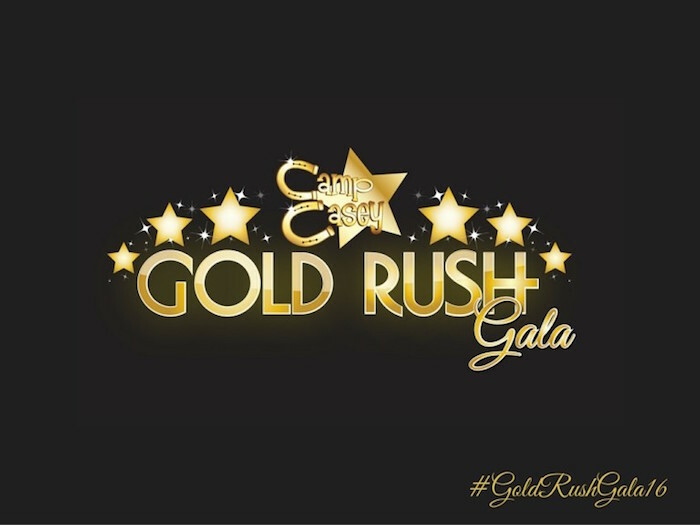 To attend the Gold Rush Gala event, buy your ticket here. I hope to see you all on the dance floor! It’s no surprise I like getting dressed up and attending fashion events around Detroit. If it’s in Detroit and related to fashion, I’m there. And luckily for me - and all you other Detroiters - there is a steady stream of style events happening in the motor city. But none compete with the DIA’s Fash Bash. Where Detroit and Fashion (with a capital “F”) collide, Fash Bash highlights the best of fall fashion while raising funds for the Detroit Institute of Arts - all while showcasing the best personal style Metro Detroit has to offer. 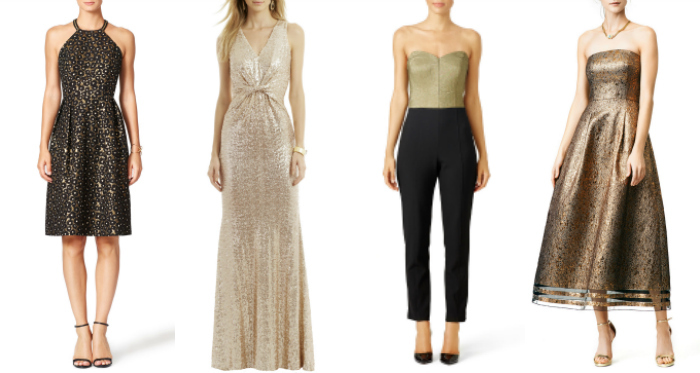 Not sure what to wear to such an event? 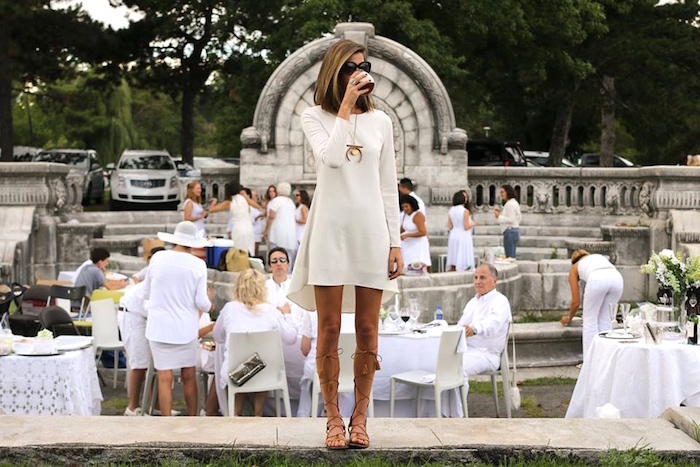 Take your cues from the art world. Go bold. Get creative. Think outside the box. 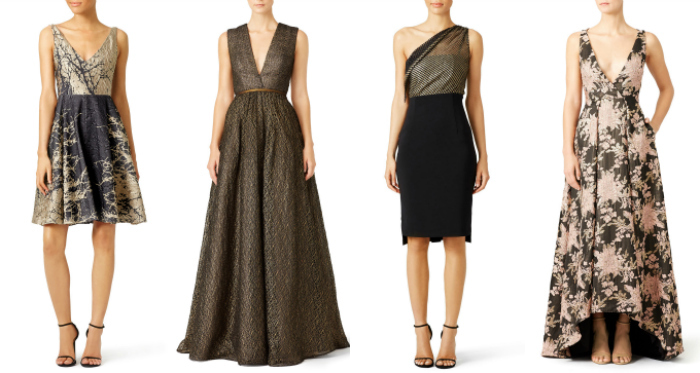 I’ve given several examples of dresses below (some to buy, others to rent for the occasion), but be sure to take your outfit one step further. Pair your LBD with a vintage statement necklace. Wear the crazy shoes. Proudly showcase your personal style. This is no event to play it safe. If you are interested in attending the Neiman Marcus Art of Fashion runway show on August 11th, you better purchase your tickets fast as they are almost completely sold out. More interested in just mingling and sipping cocktails with the city’s best dressed, purchase tickets for the Lincoln Black Label After Party, which includes a night of dancing under the stars. Grab your tickets. Grab your dancing shoes. And I’ll see you on the steps of the DIA. 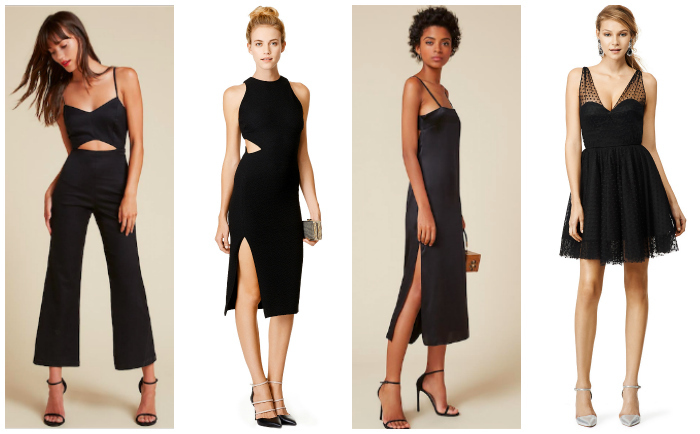 You can never go wrong in an LBD. Or the modern twist, the little black jumpsuit. Use it as the backdrop to showcase your best accessories. The hue looks good on everybody. Look for unique shapes and cut outs to maximize interest. 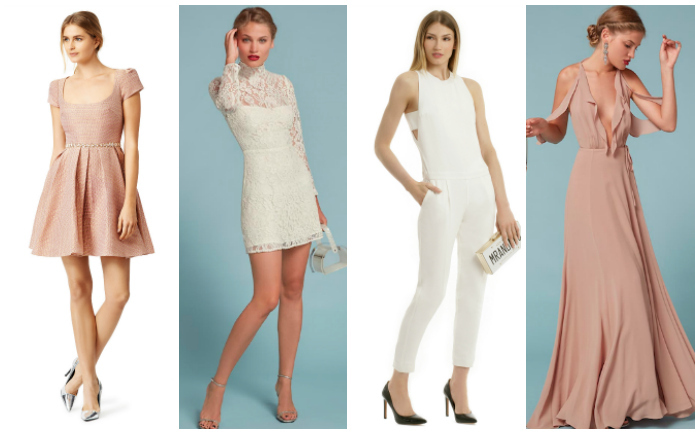 If you lean towards the feminine, think pale pinks and whites to highlight your style (and your summer tan). 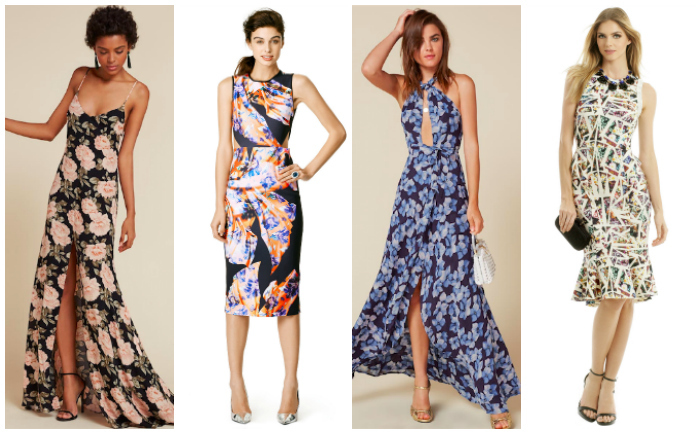 Don't shy away from bold prints. Use them to stand out!